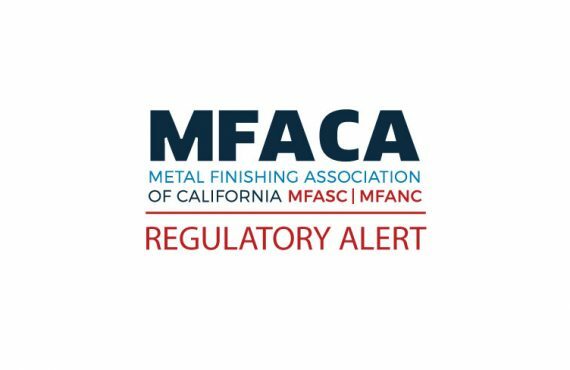 Contribute to the NASF 1000 Through the MFACA Website Today! 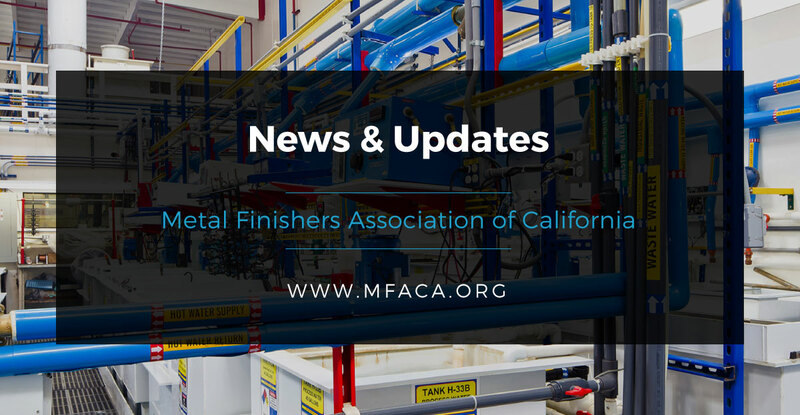 Members can now make their contribution to the NASF 1000 through the MFACA.org website. Head to the Advocacy/Regulatory page, click on the NASF 1000 button in the side column and receive further information on how you can contribute today.